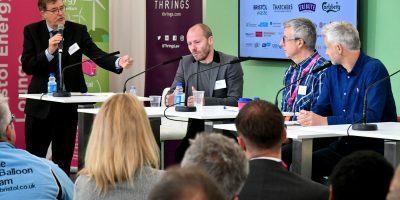 Steve is a popular and energetic MC, working with countless charities, organisations, events and shows, as well as corporate work for many businesses. 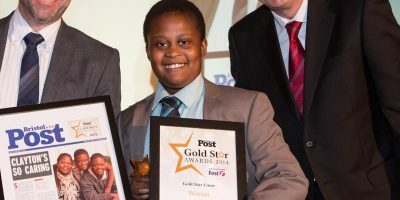 He has compèred hundreds of events, chaired debates, spoken at dinners and helped raise thousands of pounds for great causes – ranging from co-hosting the EDF Media Awards, to hosting an all-star gala lunch at Gloucestershire Cricket club for the Children’s Hospice. Here’s a small recent selection. Click for details. Since then other members of the family have been touched by the disease, but their spirit and humour have been inspirational. 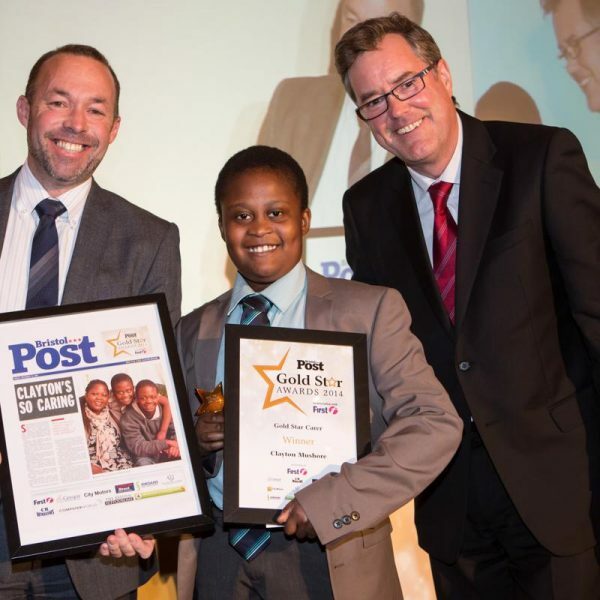 Steve's been proud to be associated with the Pink Ball in Leeds, annually hosting the Ball and auction, alongside the most amazing and inspirational family. 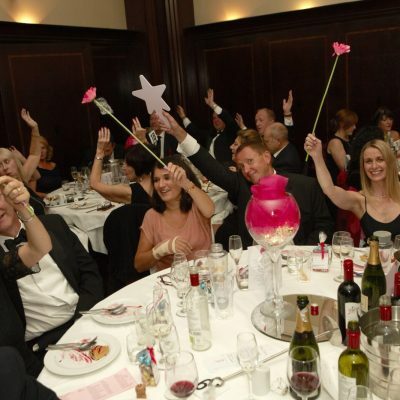 'Pink Events' have been raising thousands of pounds for breast cancer since 2005, It's the first thing in Steve's annual diary. 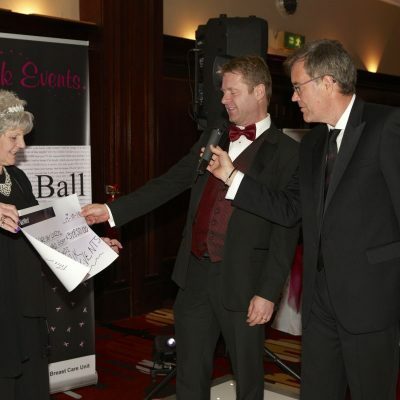 I just wanted to let you know how much you transform the Pink Events Charity Ball into a very special and entertaining event. You are absolutely terrific at what you do. The atmosphere that you create is utterly amazing and I honestly love coming to this Ball just because of this. 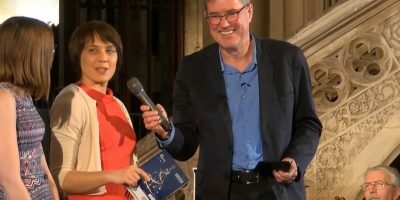 I wanted you to know how very much your efforts are appreciated, not just by me, but everyone I speak to at the ball mentions this buzzing atmosphere you create. You are worth your weight in gold to this event! 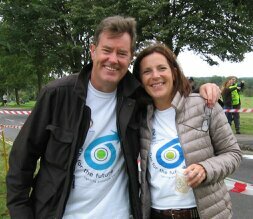 Whenever I need a media specialist to bring energy and expertise to an event of any sort, I call upon Steve LeFevre. Steve is a consummate professional who always adds enormous value to everything he does. 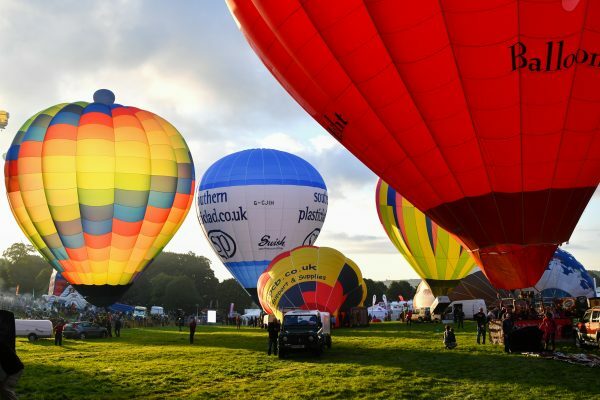 I have worked with Steve for many years on the prestigious Bristol International Balloon Fiesta Business Breakfast comprising a panel of high-level speakers and 200 business people from across the region; Steve becomes part of my team in organising and ultimately facilitating a lively and entertaining event. I can recommend Steve wholeheartedly. Due to a quirk in the law, a handful of people prevented a football stadium being built near their homes. 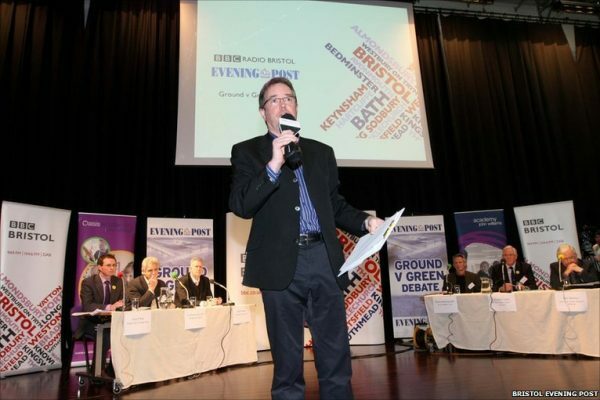 BBC Radio Bristol and The Bristol Post newspaper joined forces and mounted a large scale debate on the issue. Well done and many thanks for all the work put into last night's debate on Bristol City FC's stadium plans for Ashton Vale. 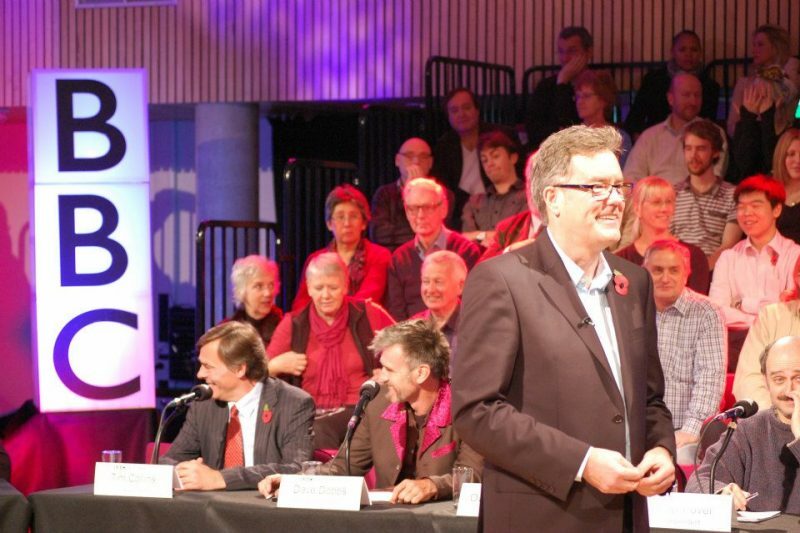 The debate went very well with strong and passionate discussion, masterfully lead by Steve le Fevre. 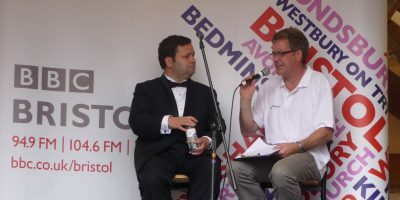 Lucio Mesquito, Head of Centre BBC West. 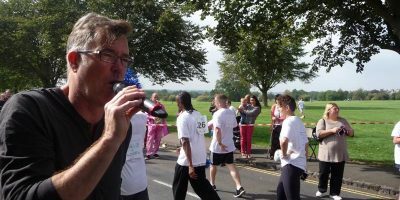 Hosted The 5k run for Prostate Cancer research, for Bristol Rotary for a few years on the fabulous Bristol Downs, raising much needed funds for this silent but often overlooked killer disease. 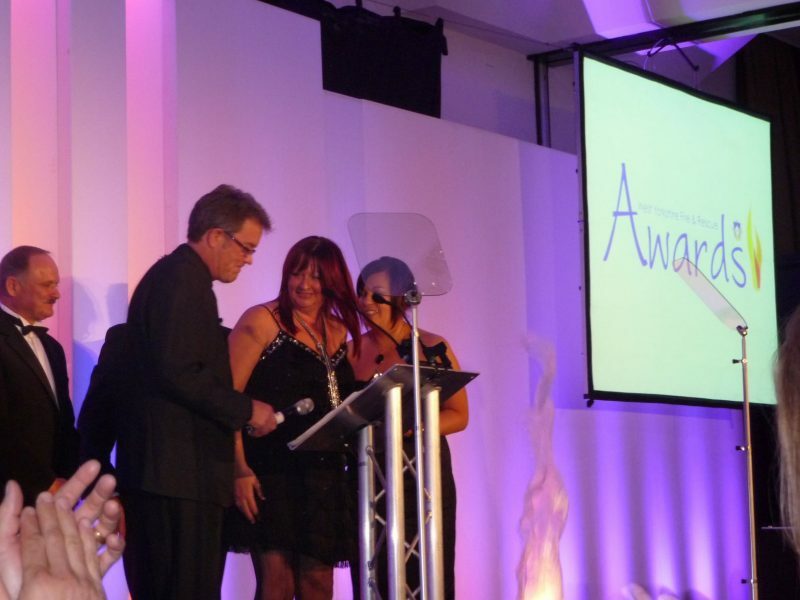 Steve was delighted to host the celebration at Bristol Cathedral for the Above & Beyond charity. He also invited Made TV to film the Concert, and the fabulous concert was broadcast on TV over Christmas… and the Charity was delighted. Steve, thank you for putting your heart and soul into it and giving the whole evening a feeling of warmth and fun. 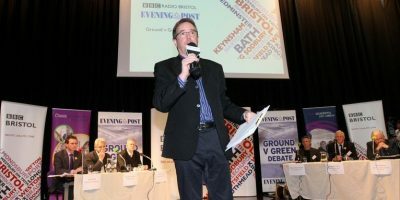 A big debate broadcast live on BBC radio, and simultaneously on TV on The parliament Channel (The biggest debate mounted on the national channel), Steve held the 15 Bristol Mayoral candidates to account in front of a live audience prior to the historic election. 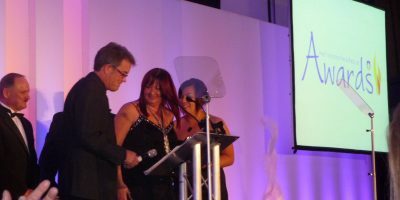 Steve hosted a big night celebrating the heroes who saved lives and provided backup, and generally went beyond the call of duty. 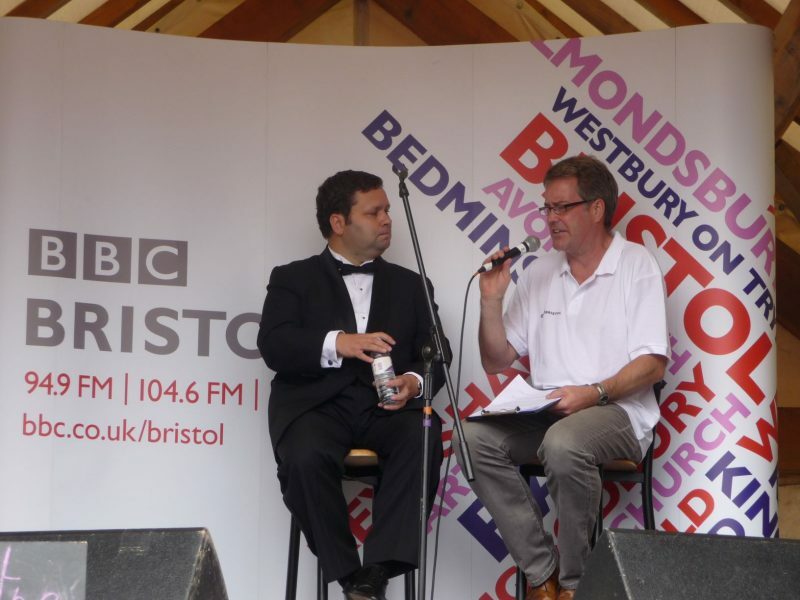 Steve did a special on stage chat through the life and times of Paul Potts, in front of a big audience of the singers devoted fans! And he sang to the great joy of the masses...Paul, that is, not Steve.